- After 3 first months baby becomes more active that will cause lots of difficulties in changing the diaper and washing the baby. 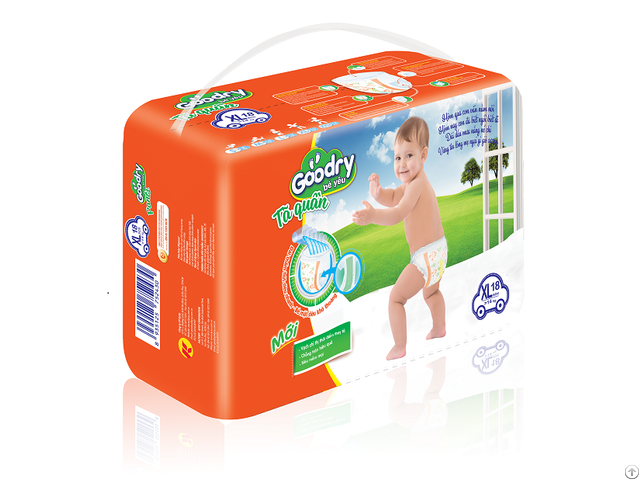 Our GOODRY Pants will make it easier for the mother to change the diaper and keep baby being dry, clean and good sleeping. 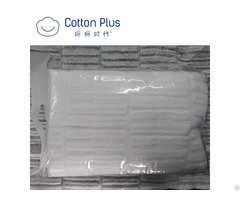  Soft elastic tummy : Super soft and stretchy to help fit to babys waist to prevent leak from back.  Extra power absorbent channels: absorb urine speedily to keep dry surface, allow the core to automatically adjust to the shape W to prevent leakage.  Leak guard elastic: soft elastic material to help baby move easily without scuffing. 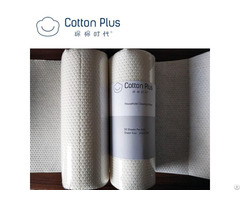  Ventilated back-sheet: soft and ventilated, release the moisture easily to keep baby dry during time. 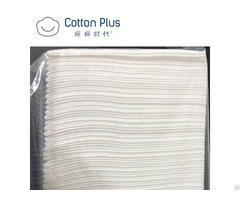  Super absorbent core: Fast absorb to be always dry on surface.  Wetness indicator: change to blue color to be time to change new one.